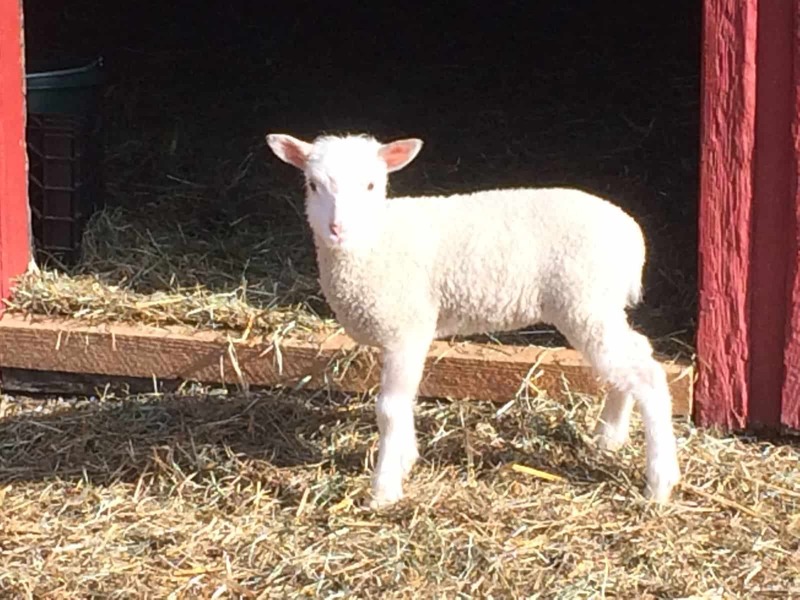 We raise registered Finnsheep for meat and fiber. 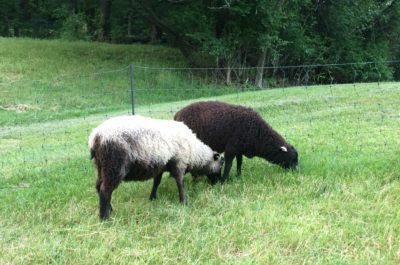 Our flock is pasture-raised with organic grain during late gestation and lactation. 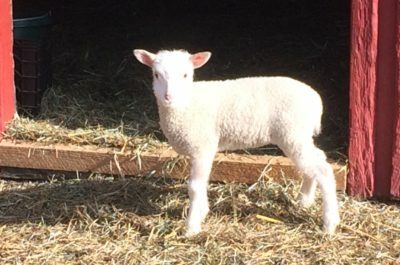 We breed for parasite resistance, fiber, and strong maternal instincts. 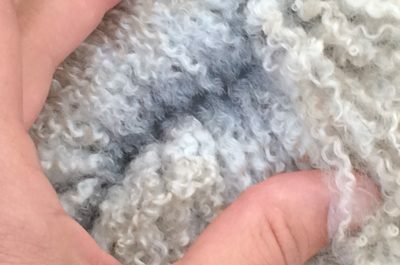 Full range of fleece colors including black, white, grey, fawn and moorit (caramel brown); solid, piebald and badger-faced patterns. 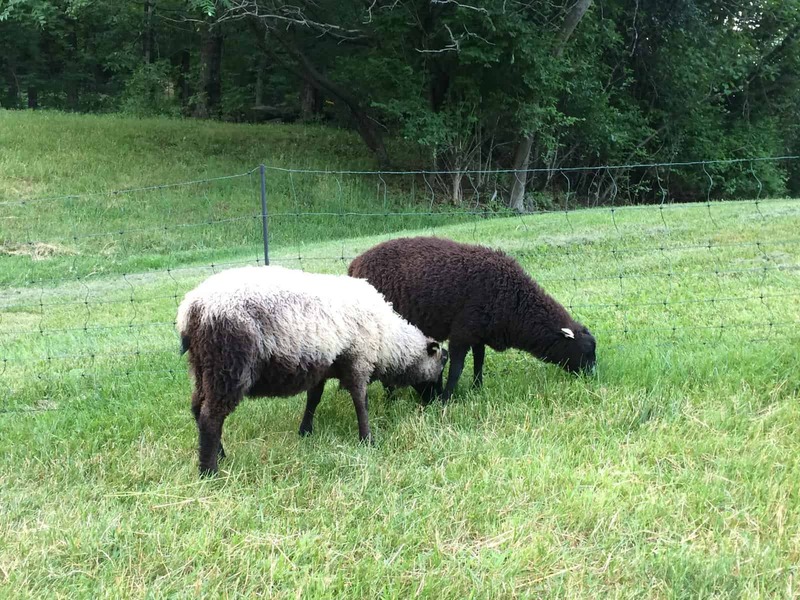 These sheep are very friendly, medium in size with lustrous fleeces, naturally docked tails, polled. They have multiple births and breed out of season. Triplets and quads are common. Many carry the “R” gene for scrapie resistance. 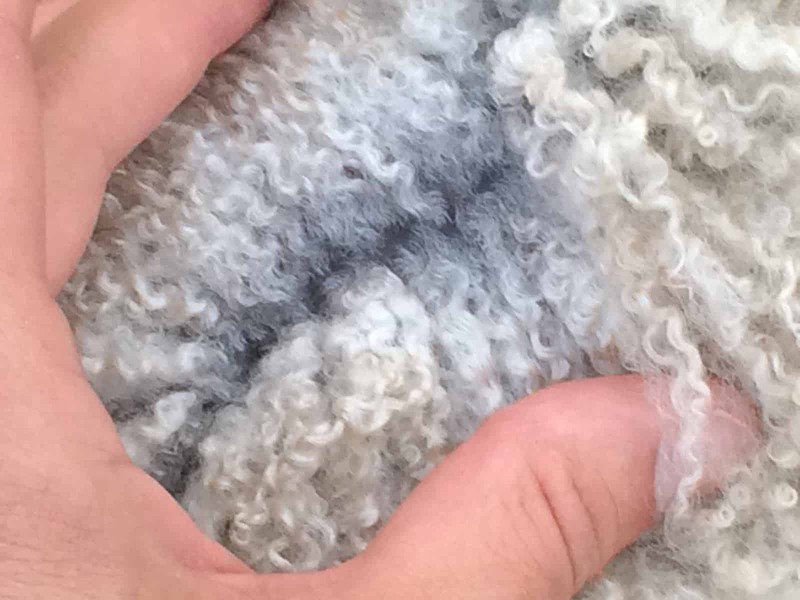 Products include breeding stock, raw fleece, roving, yarn, hides, freezer lamb.